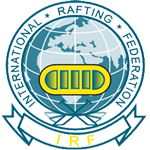 International Rafting Federation (IRF) has certified us as one of only 10 rafting centers in Europe who are using exclusively licensed IRF guides (skippers). We hire only professionals. The world’s leading portal for travel reviews recommended us as your organizer for the 2018 season! 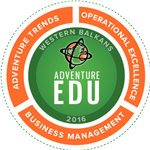 Adventure Travel Trade Association (ATTA) is the world’s leading organization for advancing in adventure tourism. Our staff have passed their training to enhance service standards. WHY YOU SHOULD CHOOSE TARA-RAFT? Book your program with us and you are safe. We won’t ever cancel a trip due to low numbers! Even the unexpected is expected. 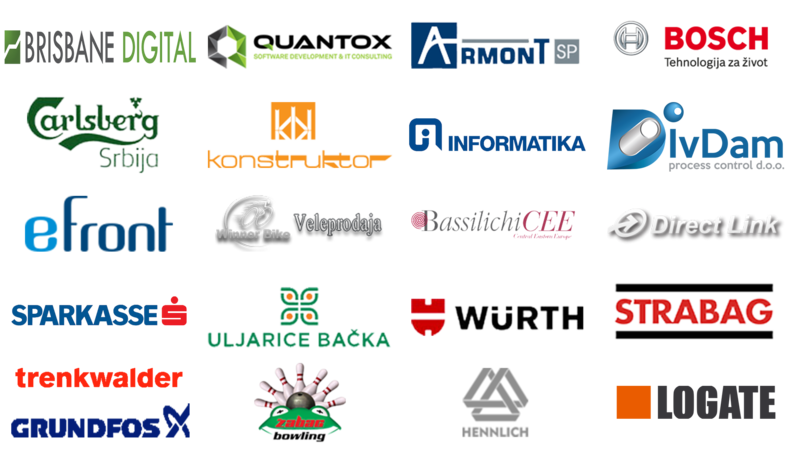 If for any reason we didn’t provide you with everything we promise, let us know and we will give you ne completely free program. Our goal is total satisfaction. I have now gone rafting 6 times in the Tara and stayed in 5 different camps. Without any doubt this is the best place. It is close to the river and there aren’t too many rooms. 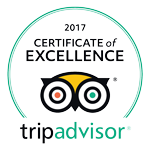 The team and especially our River Guide are simply the best at Tara. 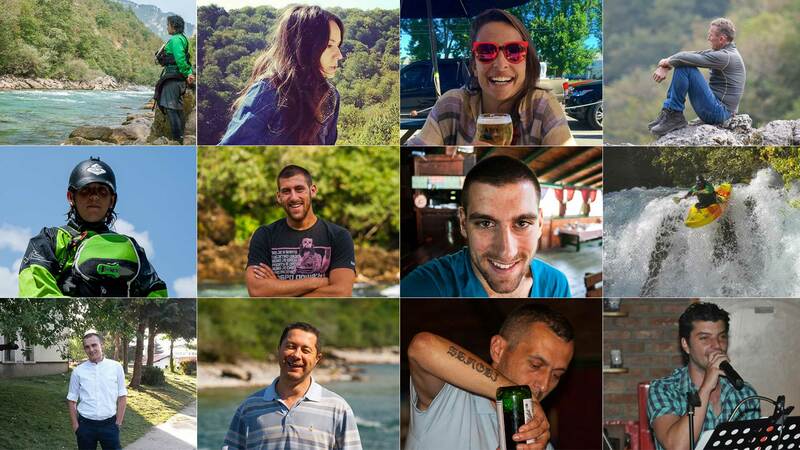 You feel a sincere interest in making our rafting as interesting as possible. Safety can often be questioned among some of the operators, but here we got a very detailed explanation about safety rules and how to act. The equipment is high class and the boats are new. Rooms are basic and have all you need. Hot water for showers. If this was closer to Belgrade I would be there every weekend. 10 years ago some friend asked me to join them for a rafting excursion on the Tara river. When I reached the camp on aug. 5 2006, I met a great crew, a great cuisine and… a nice french lady. We fell in love watching the sun set on the valley. Back to France we got married and had three kids. This year we decided to visit the place where we met for our 10th anniversary. We knew it had gotten famous, and that many camps had settled, so we kind of expected a touristic place. What a surprise! It has still the same charm, the same friendly people (For real, Mirko was a young boy then, and he keeps the spirit going on), the same fantastic homemade cooking, the same soul of a wild and enchanting mountain. It just grew bigger and more comfortable, like our family. We won’t wait for 10 more years. Perfect place for mountain vacation.